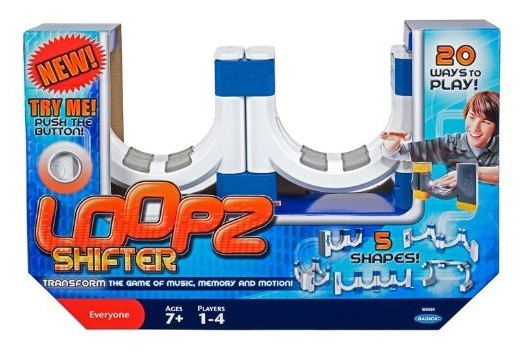 With this updated version of the original Loopz music, memory and motion game, lights within each loop flash with changing patterns of light and sounds, requiring players to pass their hands through the infrared motion sensors. Now there's five different ways you can configure Loopz within four different games that delivers silly, competitive fun. This isn't your parent's Twister - this new version of the classic game teaches you to bring some hot moves by following lighted Twister spots as songs play by artists like Britney Spears, Ke$ha, and Willow Smith. 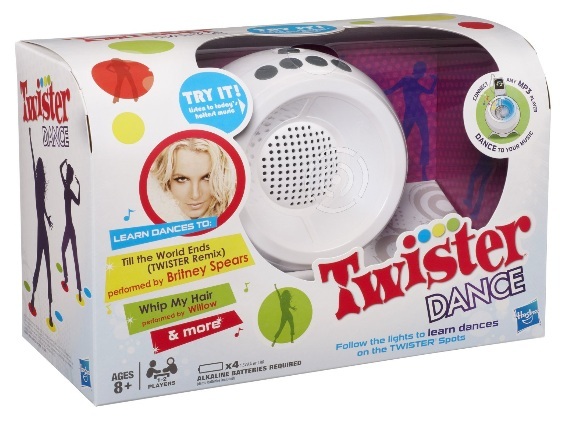 You can even plug in your own tunes and using Twister Dance's "beat-detection technology" really get into the game using your own favorite dance tracks.. The Giants are here! Skylanders journey to a whole new world with a new set of characters as you battle Chaos and his evil minions. If you're an existing Skylanders fan, all you'll need is the Portal Owners Pack as your old Portal and figures will work in the new world. 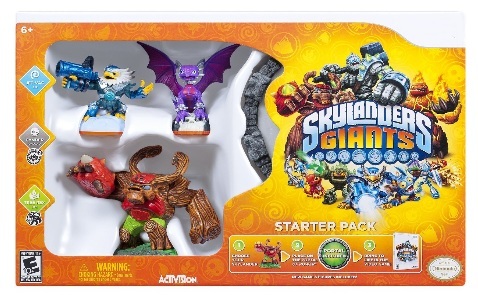 If you're new to this amazing franchise, you'll need a Portal of Power that's included in Skylanders Giants starter packs. New technology in the figures light up when you place them close to the Portal of Power, making these real-life toys even cooler. These adorable, pliable and squishy creatures are cleverly interactive, using voice recognition and over 150 built-in responses to engage in a conversation. 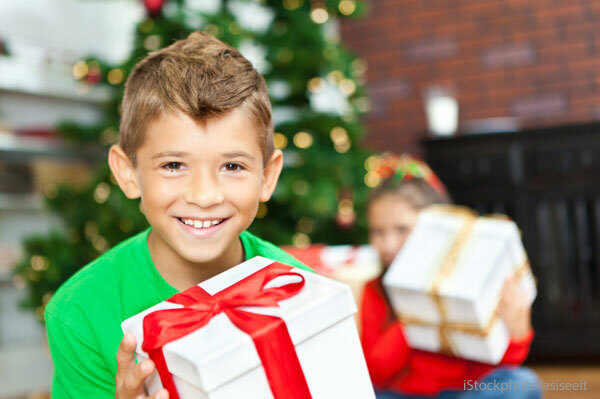 Play music and "beat sensors" inside the Fijit will evoke not only physical movement, but emotional reactions to different styles of music - it will even recognize other types of audio from mobile applications, webisodes, and TV commercials. There's four Fijit's in total and they each have their own personality. Fijit Friends are recommended for ages six and up. Crayola continues to innovate, this time figuring out a way to use standard Crayola Markers to turn them into Marker Airbrush. A pressurized spray nozzle allows kids to have a new way to create art. 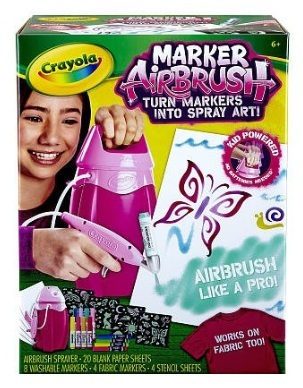 The Marker Airbrush comes in a version for boys and girls, with 4 stencils appropriate for each. The airbrush works on paper and fabrics and Crayola includes 8 washable markers, and 4 bright fabric markers. 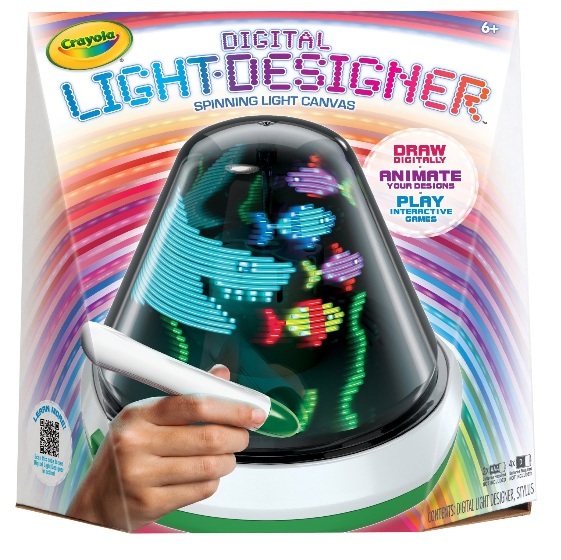 Crayola recommends this for ages 6+. 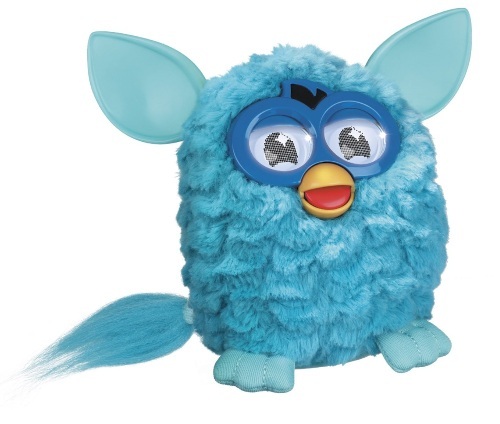 These loveable virtual pets are now available in the real world with the same vibration echnology that powers Hexbugs. 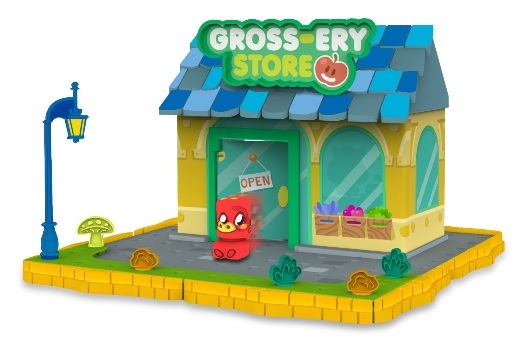 Two dozen battery-operated Moshlings are available at launch, and recreations of the Moshi world such as the Gross-ery Store can be used to build out a Monstro city - watch them "walk" around the city, and in and out of buildings. These micro-robotic creatures are back and ready to do battle. 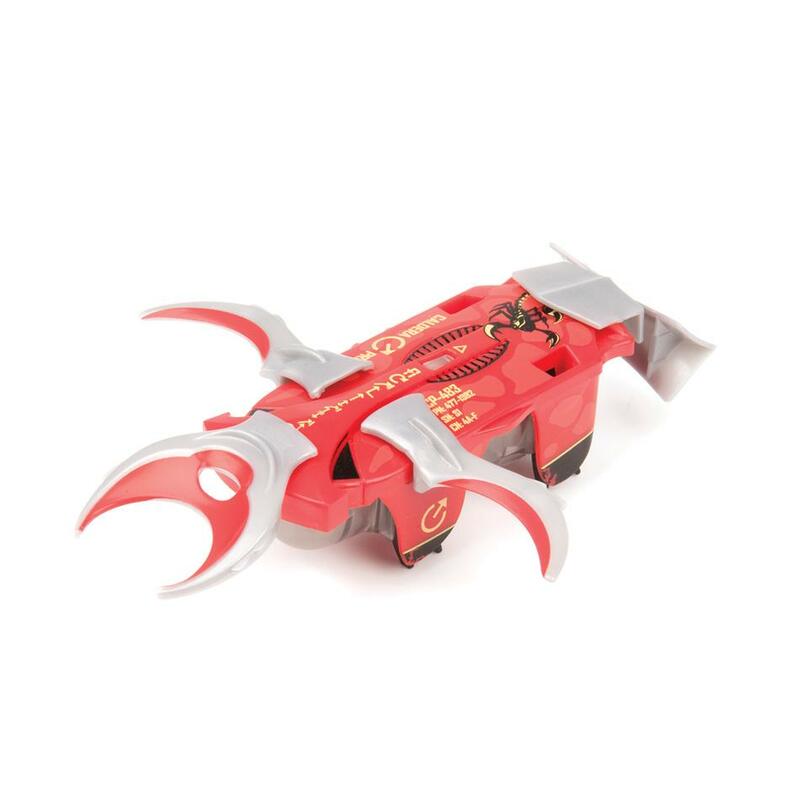 This new generation of four HEXBUG warriors are ready to go face to face in the HEXBUG Battle Arena where kids can equip their Hexbug Warriors with a combination of mechanical weapons and armor that prepare them to outmaneuver opponents in competition. Operate the HEXBUG Warriors in training mode, and scrimmage with unlimited health or switch to match mode and battle it out to see your HEXBUG can prevail. For Harry Potter fans, this is without question one of the coolest games we've seen yet. 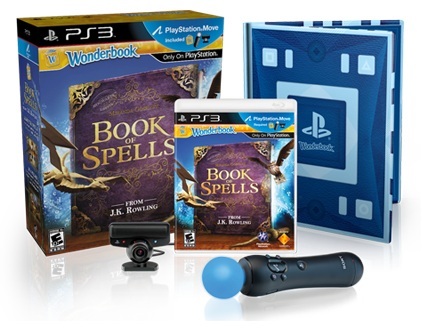 Designed exclusively for the Playstation 3, Book of Spells from J.K. Rowling transports you into the world of Harry Potter where you'll cast spells made famous from the movie and learn to become a wizard. The most impressive part is how you see yourself appear on screen, the Playstation Move visually becomes your wand on screen, and the included book transforms into a book of spells on your TV. Launched earlier this year, Playstation has done a great job at coming up with a handheld device that delivers a great integrated gaming experience. 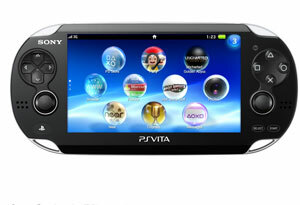 The PS Vita sports a gorgeous 5-inch OLED display, front and rear-facing cameras that can be used for augmented reality games, and yes, plenty of games to chose from. There's a web browser and apps for Twitter and Facebook. All data from the Playstation Network (friends, gamer info, etc) is available on the Vita, and users can also use Skype, Flickr and Netflix. The world of video games is changing. 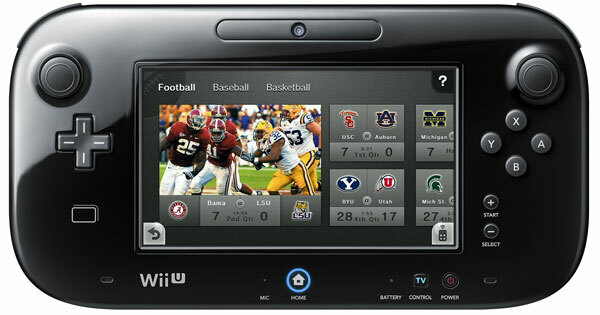 Starting this week, Nintendo aims to be a part of that change when it released the Wii U, a controller with a 6.2-inch touchscreen. Solo players can use the pad as a controller, as an interface for extra menus, tracking your inventory during games, and generally as an enhancement to action on the TV. It can also be used as the only display. In multiplayer gaming, one player will view the action on his or her gamepad, while the other uses the TV, so both get a full, as opposed to split-screen, view.